4 Questions To Ask At the End of An Interview - Lewis-Price, Inc. Ask these 4 questions at your next job interview. During a job interview, you will inevitably get to the part at the end when your interviewer asks you if you have any questions for them. This situation can cause some anxiety because it changes the dynamics of the interview. This shift in power is not to be feared though! Having a chance to ask your interviewer some questions can show your enthusiasm for the position and make you stand out from other applicants. Here are some excellent questions to ask during a job interview. How Did This Position Open Up? Asking this question will allow you to gain more information about the position and the workplace as a whole. 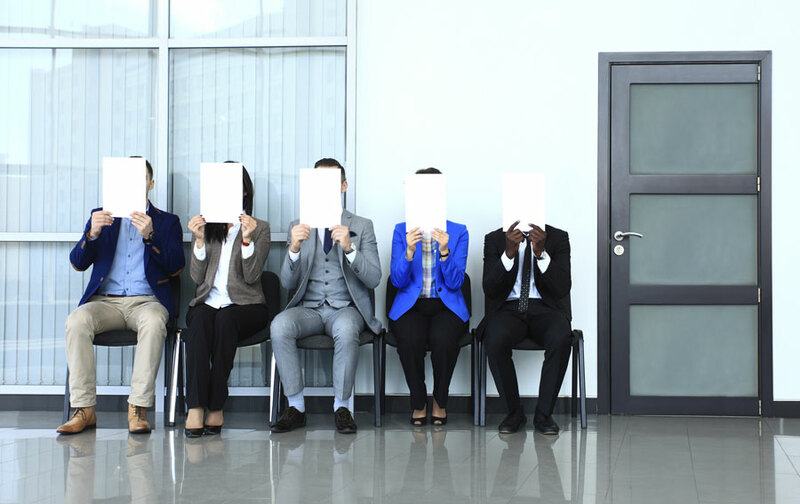 If you find that multiple people have filled the job within a short period, that high turnover could let you know about your potential work environment. On the other hand, if it’s an entirely new position, you’ll see that you’ll likely have more fluidity in the job than you would in an established one. What’s The Leadership Style At This Business? As someone who is planning to work at a particular place, you should gain as much information as possible about who it’s run. Asking questions about the leadership style your prospective employer has will help you see if you’d be a good fit there. If you know that you work best in a workplace where your leaders are accessible, and you get a verbal or non-verbal signal that the opposite is the case, you may want to consider searching elsewhere. You may think that the job description for the position would answer this question, but it’s still worth asking. Asking the interviewer what their expectations are for the person in the job will help you understand the position more. Pay close attention to how they answer the question because they will likely give you some additional information about what the day-to-day work will be like. This is a great open-ended question to ask because the answer should be a great indicator of how the workplace’s environment is. If you notice that your interviewer hesitates when you ask them what they like most about their job, that’s a big red flag. In any workplace, the employees should be at least a little happy to be there.